About 80 percent of older adults have at least one chronic disease, while 68 percent suffer from at least two. With the population becoming more health conscious than ever, the wellness industry is expanding and constantly innovating. Franchisors are realizing the scope this industry carries for a better business ahead. They are utilizing the technologies at its best, towards providing a quality and healthy lifestyles to people. Indians suffer a lot from chronic diseases, especially adults, because of their unhealthy lifestyle. While many adults suffer from arthritis, asthma, diabetes and many more, young generations too are not far behind. Asthma and lung diseases are very common in the younger generations as well, where wellness franchisors could come up in their aid. Exercise clinics are specialized in chronic disease management and physiology services. They carry a team of an expert under the brand’s name, resolving people’s health issues. Specialized in management, rehabilitation, and prevention of such diseases, exercise clinic aims to support individuals, getting a healthier lifestyle. Exercise clinic is supposed to have a bright future ahead, as many people are expected to get health conscious. Satisfying their expectations, franchisors could start an exercise clinic business, serving healthcare along with expanding their business successfully. With the number of such people constantly rising, it’s the perfect time for investors to mark their presence in the industry. Franchisors could offer varieties of services, in order to create wellness among people. 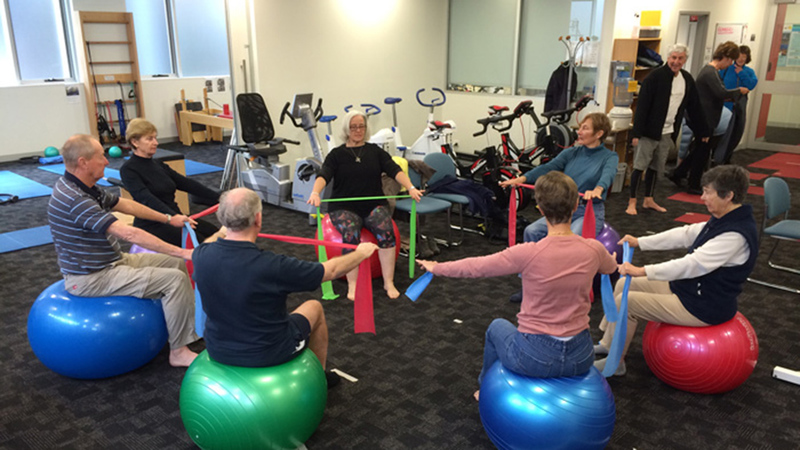 From monitoring exercises to physical and functional assessment, exercise clinic can serve as a solution for almost every chronic disease, currently present. Franchisors could also provide lifestyle modification and self-management support, improving people’s lifestyle. The industry is expected to carry numerous opportunities for investors, transforming the human health and lifestyle. Meet The 3 Leading Educationists of Today..